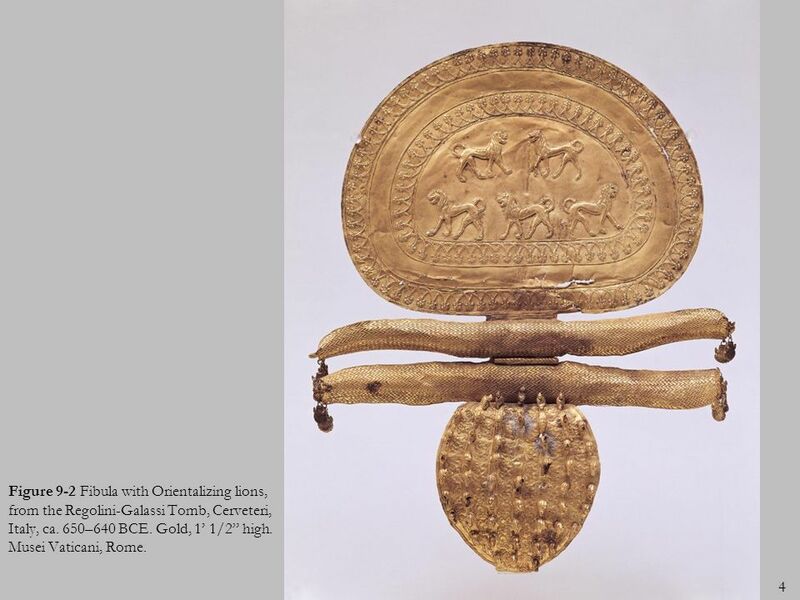 4 Figure 9-2 Fibula with Orientalizing lions, from the Regolini-Galassi Tomb, Cerveteri, Italy, ca. 650–640 BCE. Gold, 1’ 1/2” high. Musei Vaticani, Rome. 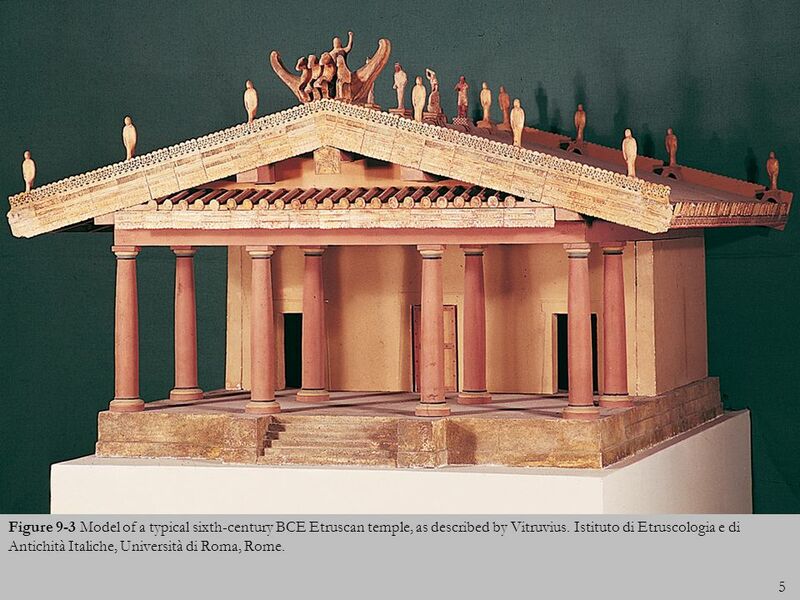 5 Figure 9-3 Model of a typical sixth-century BCE Etruscan temple, as described by Vitruvius. Istituto di Etruscologia e di Antichità Italiche, Università di Roma, Rome. 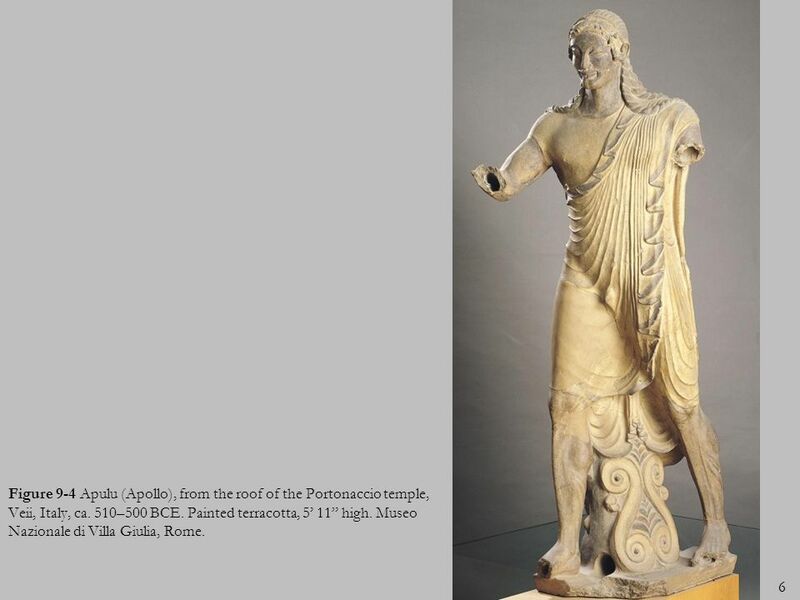 6 Figure 9-4 Apulu (Apollo), from the roof of the Portonaccio temple, Veii, Italy, ca. 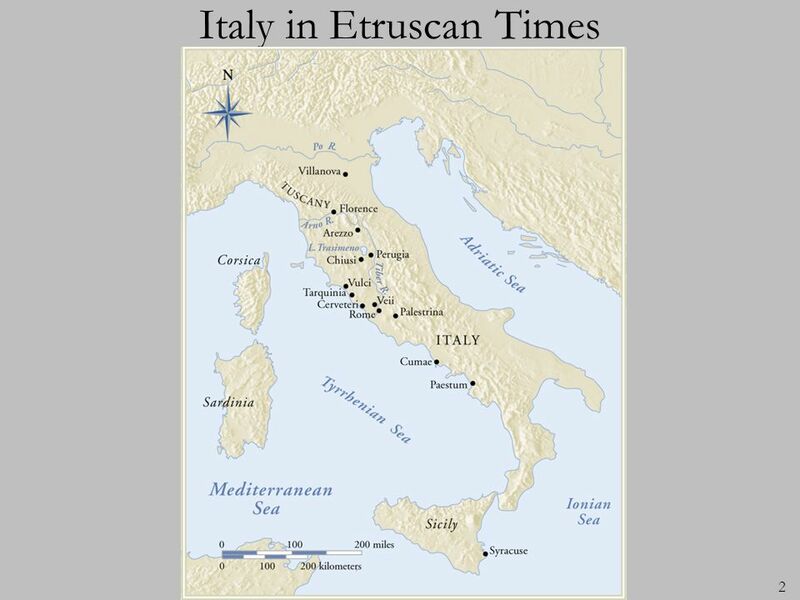 510–500 BCE. Painted terracotta, 5’ 11” high. Museo Nazionale di Villa Giulia, Rome. 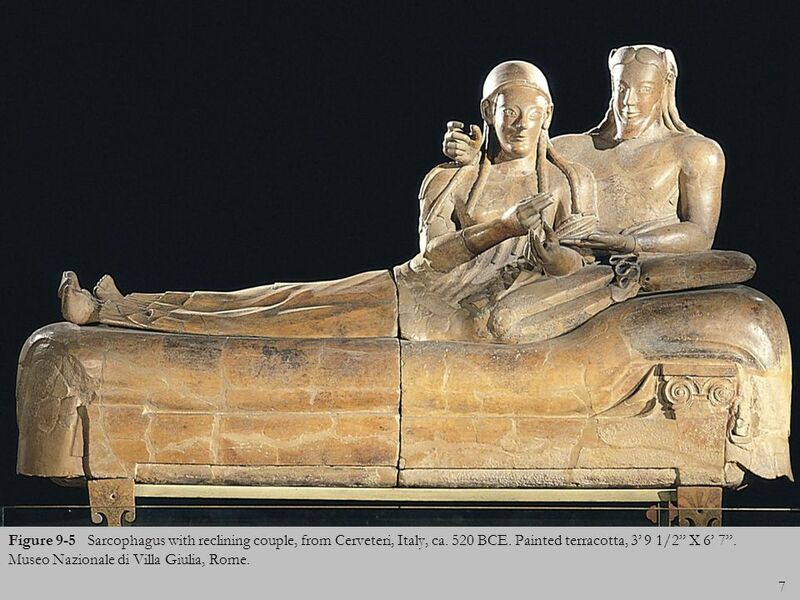 7 Figure Sarcophagus with reclining couple, from Cerveteri, Italy, ca. 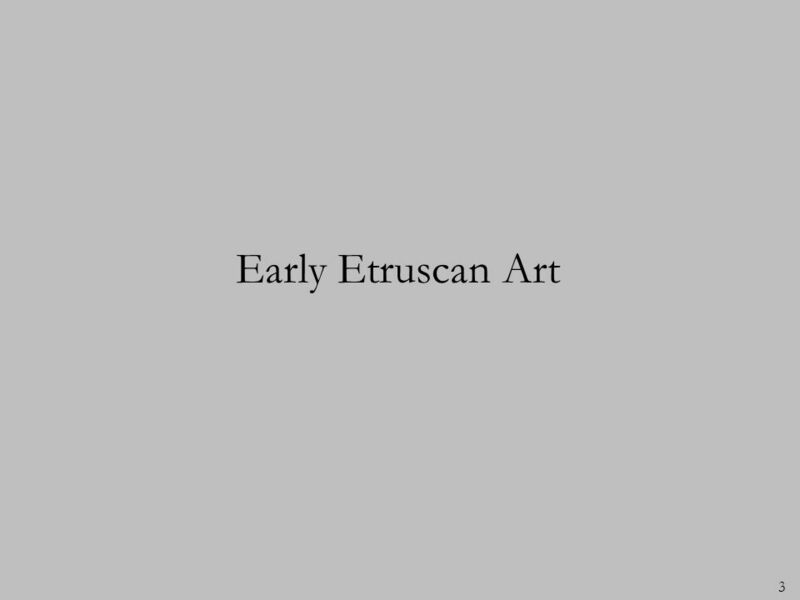 520 BCE. Painted terracotta, 3’ 9 1/2” X 6’ 7”. Museo Nazionale di Villa Giulia, Rome. 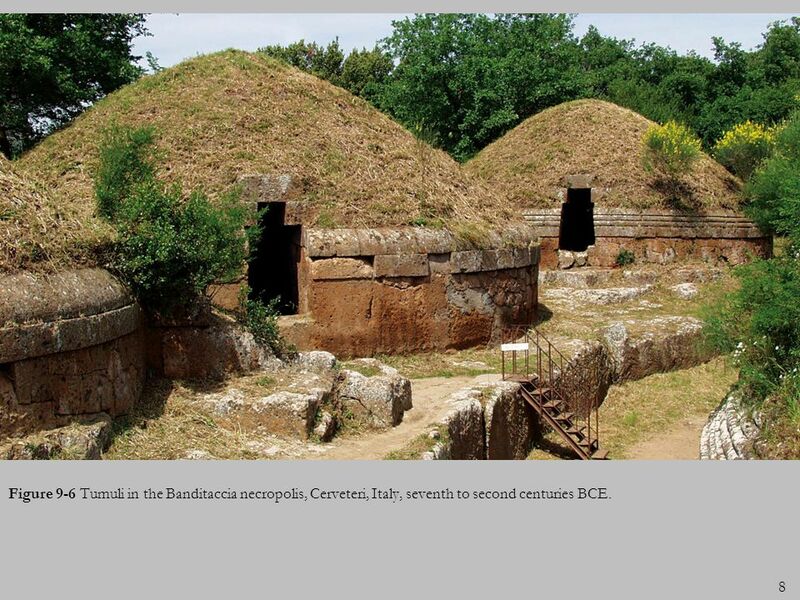 8 Figure 9-6 Tumuli in the Banditaccia necropolis, Cerveteri, Italy, seventh to second centuries BCE. 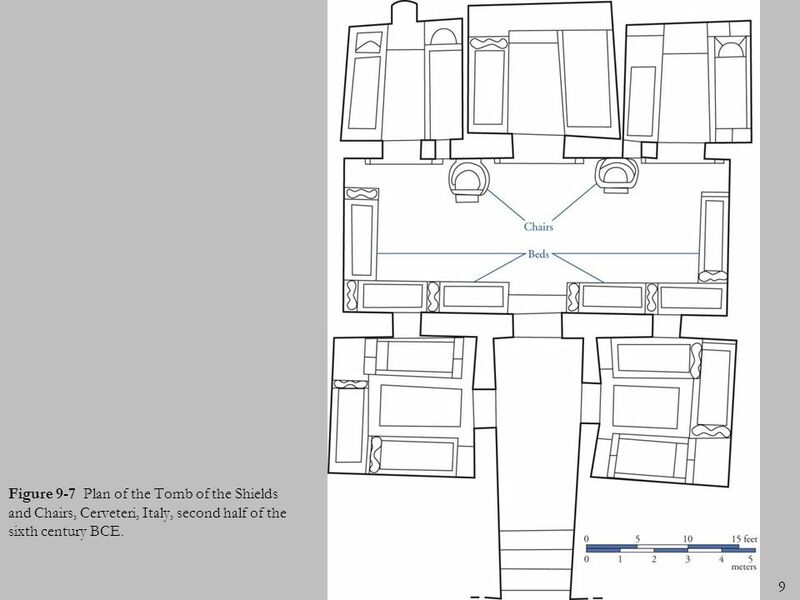 9 Figure 9-7 Plan of the Tomb of the Shields and Chairs, Cerveteri, Italy, second half of the sixth century BCE. 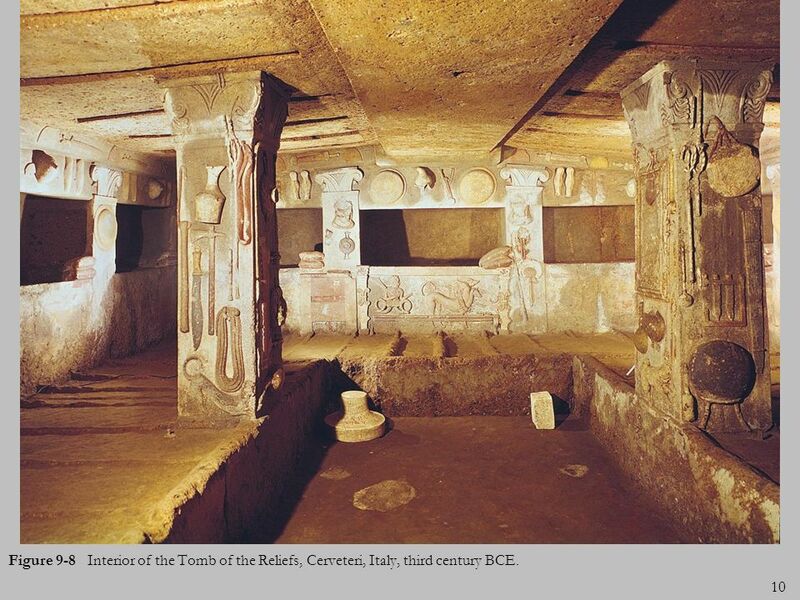 10 Figure 9-8 Interior of the Tomb of the Reliefs, Cerveteri, Italy, third century BCE. 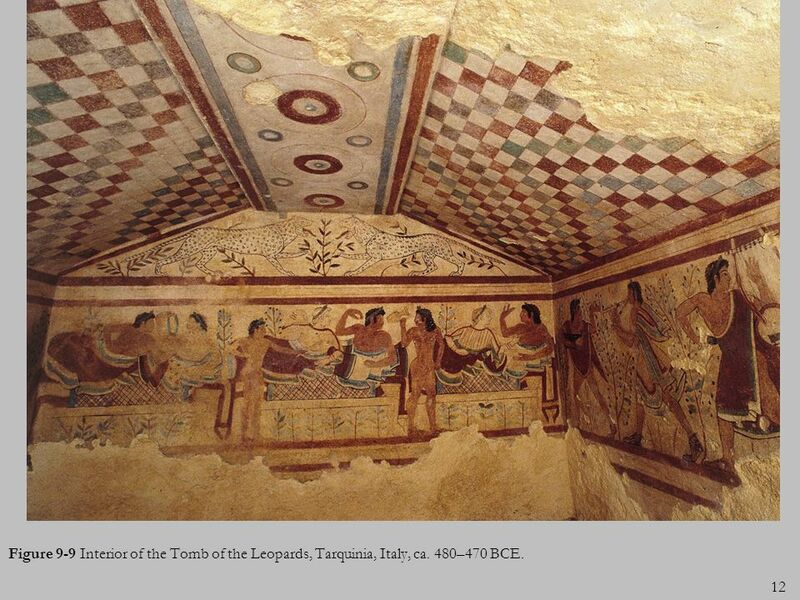 Figure 9-9 Interior of the Tomb of the Leopards, Tarquinia, Italy, ca. 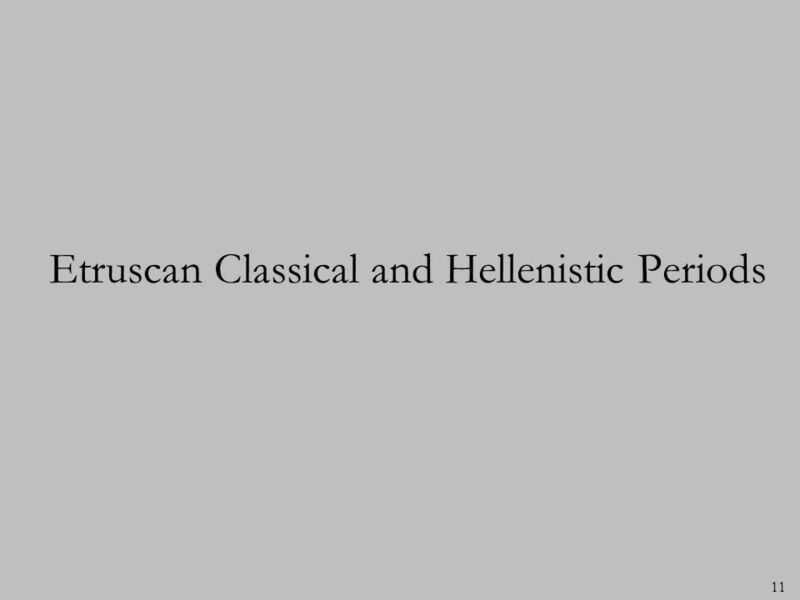 480–470 BCE. 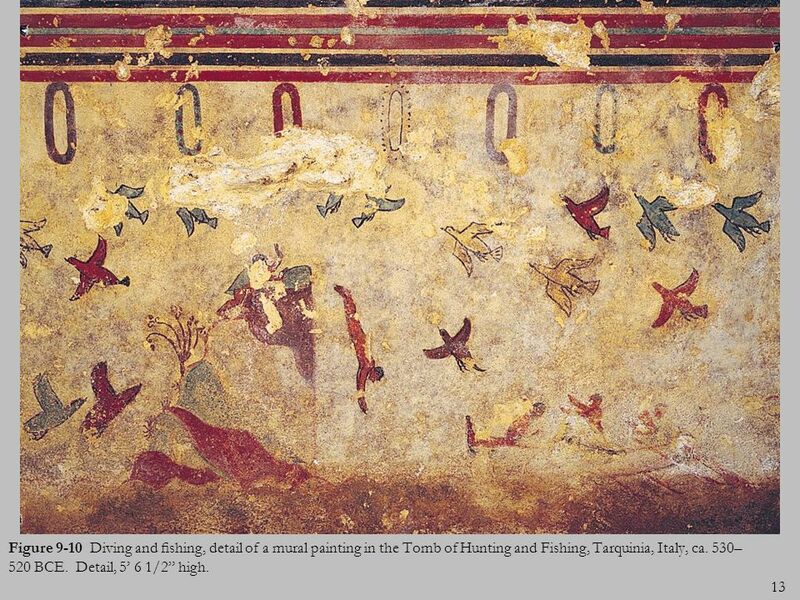 13 Figure Diving and ﬁshing, detail of a mural painting in the Tomb of Hunting and Fishing, Tarquinia, Italy, ca. 530–520 BCE. Detail, 5’ 6 1/2” high. 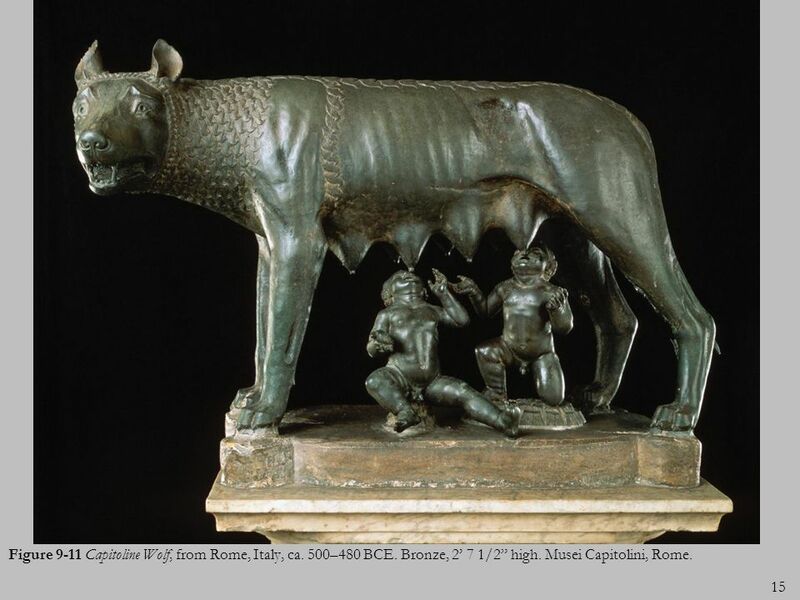 Figure 9-11 Capitoline Wolf, from Rome, Italy, ca. 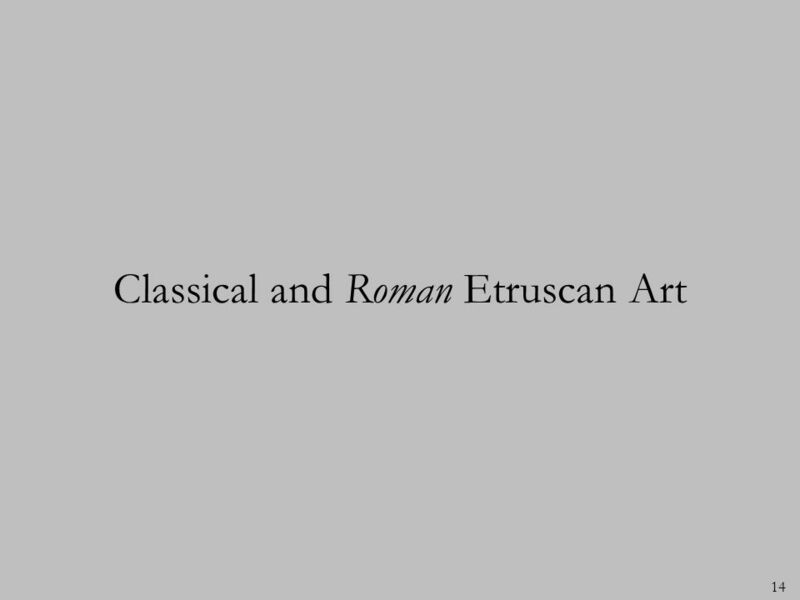 500–480 BCE. Bronze, 2’ 7 1/2” high. Musei Capitolini, Rome. 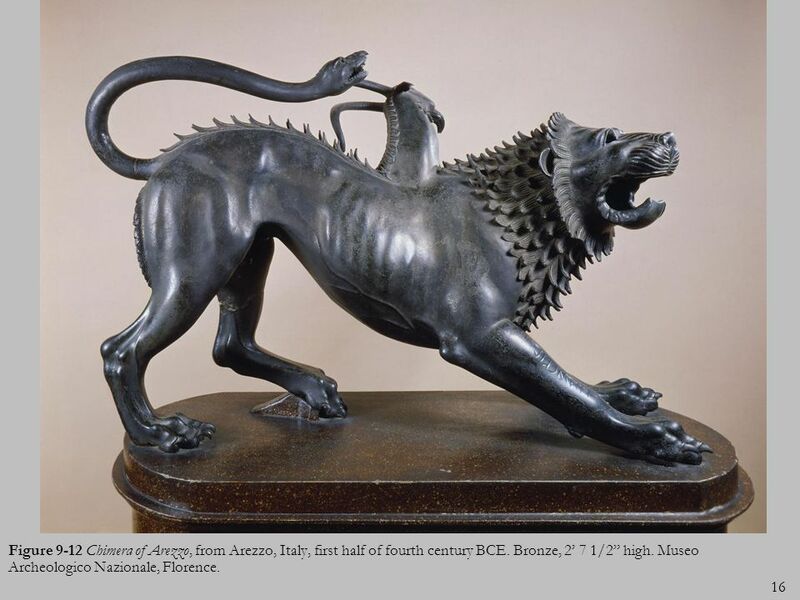 16 Figure 9-12 Chimera of Arezzo, from Arezzo, Italy, first half of fourth century BCE. Bronze, 2’ 7 1/2” high. Museo Archeologico Nazionale, Florence. 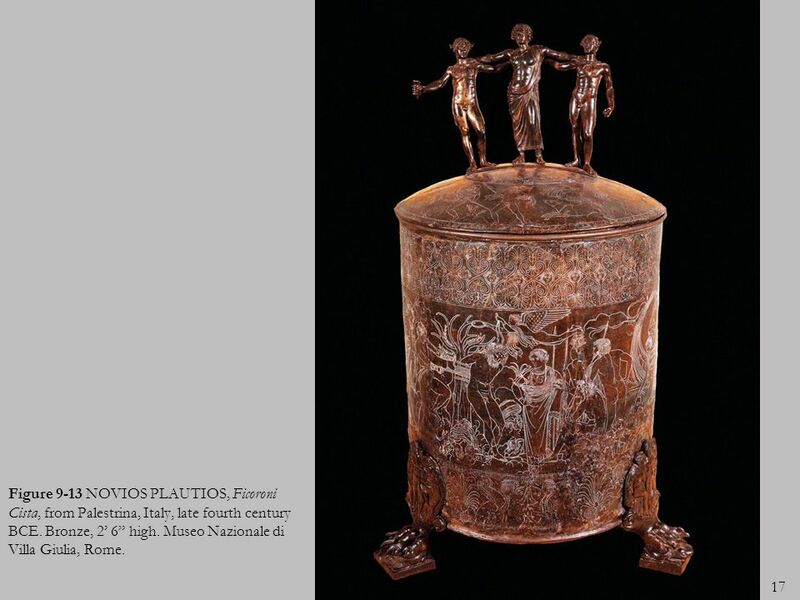 17 Figure 9-13 NOVIOS PLAUTIOS, Ficoroni Cista, from Palestrina, Italy, late fourth century BCE. Bronze, 2’ 6” high. Museo Nazionale di Villa Giulia, Rome. 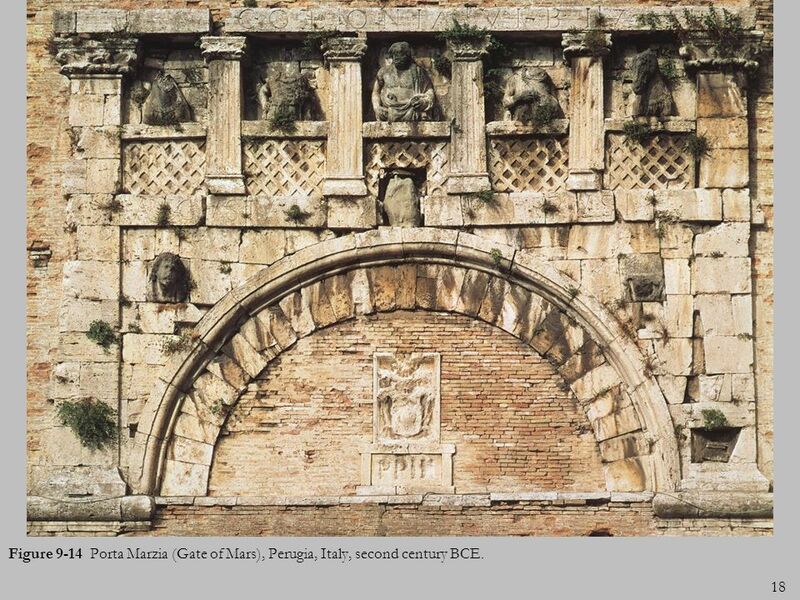 18 Figure 9-14 Porta Marzia (Gate of Mars), Perugia, Italy, second century BCE. 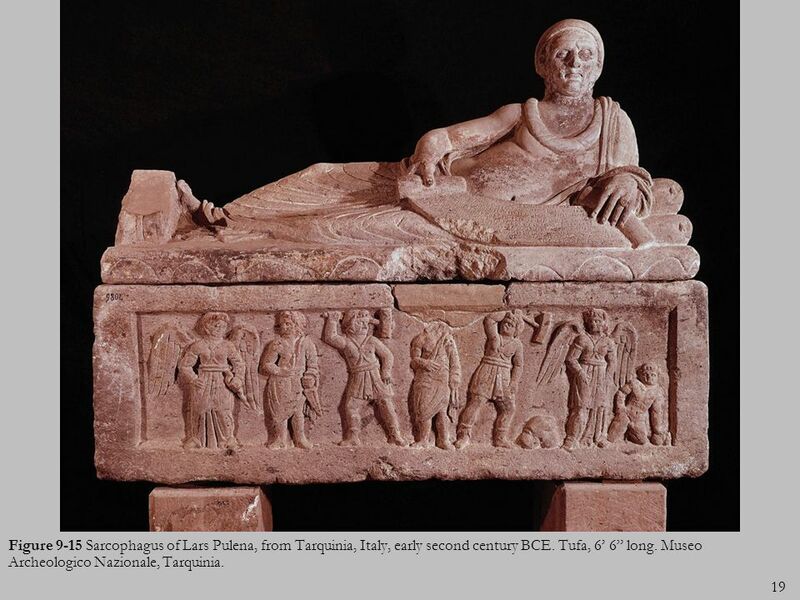 19 Figure 9-15 Sarcophagus of Lars Pulena, from Tarquinia, Italy, early second century BCE. Tufa, 6’ 6” long. Museo Archeologico Nazionale, Tarquinia. 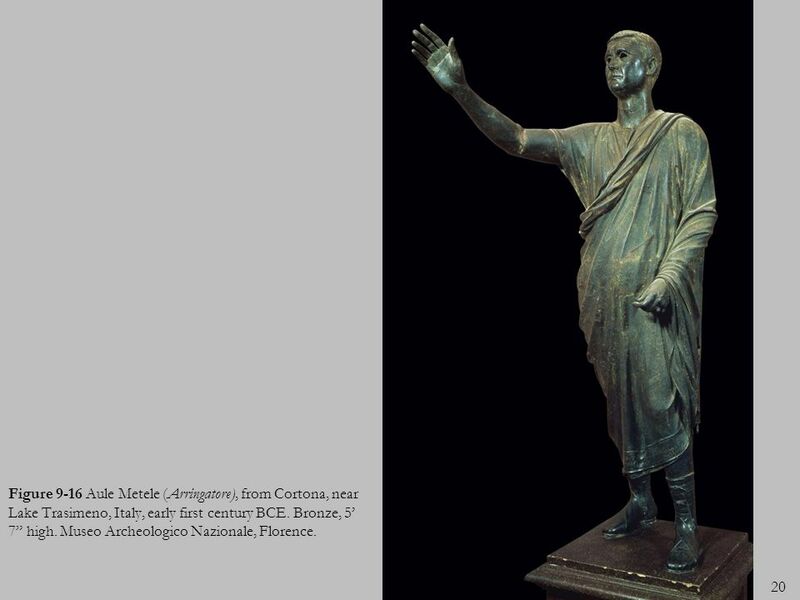 20 Figure 9-16 Aule Metele (Arringatore), from Cortona, near Lake Trasimeno, Italy, early first century BCE. Bronze, 5’ 7” high. Museo Archeologico Nazionale, Florence. 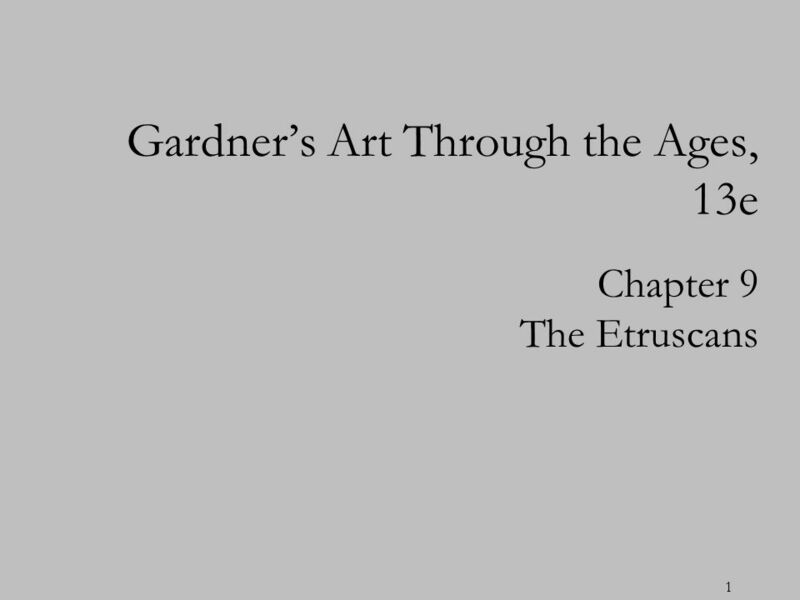 Download ppt "Gardner’s Art Through the Ages, 13e"
AP Art History Chapter 9 The Etruscans.